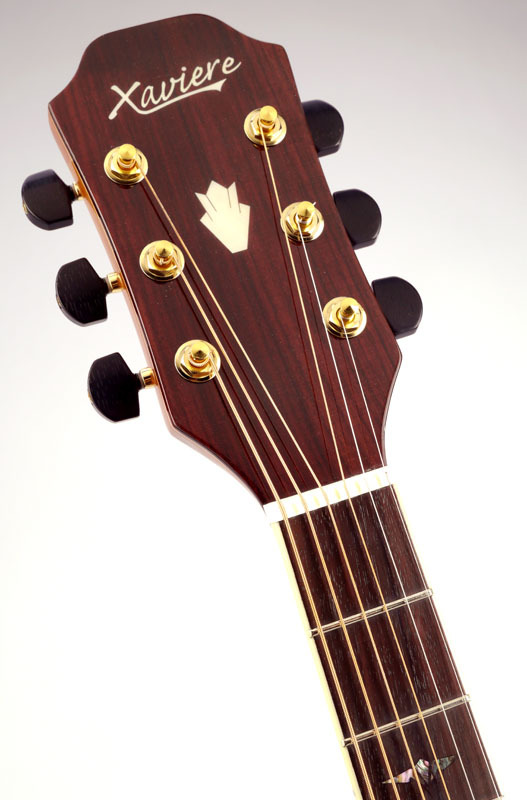 Look, we like guitars... We've got Guilds and Martins and Taylors and gibson®s and Lowdens strewn all over our shop. Our goal with the XV580SS 9was to deliver the highest quality ALL SOLID WOODS instrument at the lowest price every seen for such a guitar. 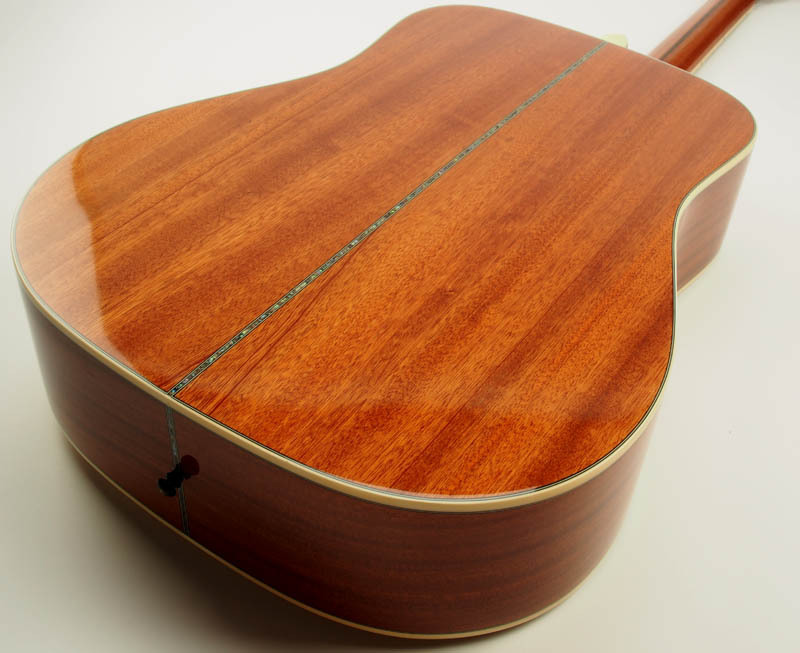 We've hand picked the SOLID Mahogany for the back and sides- We've hand-selected the solid SITKA Spruce top, We oversee the construction directly. 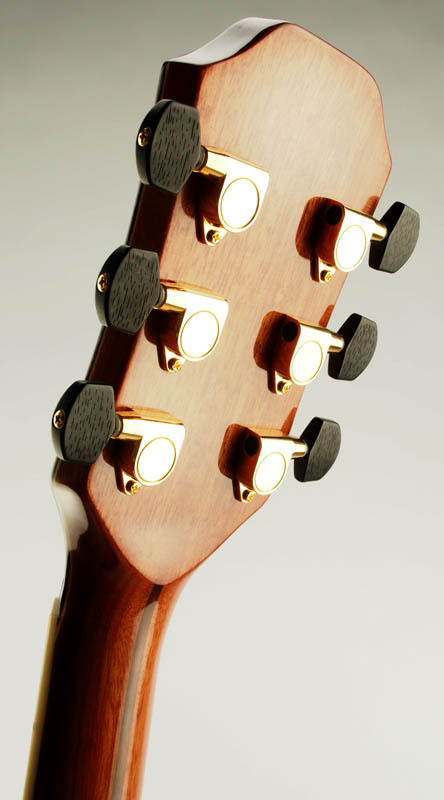 This is a guitar you can take anywhere, play in any setting, in a room with any number of more expensive instruments and hold your head up high. 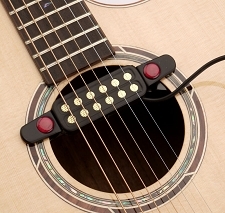 This is a delicate, expressive guitar with an explosive power. 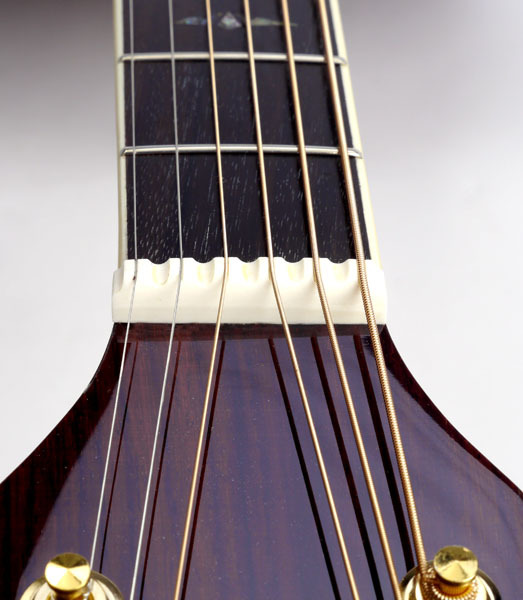 Bass notes are rich and distinct, midrange is balanced and very, very open- high end is so delicate and musical. 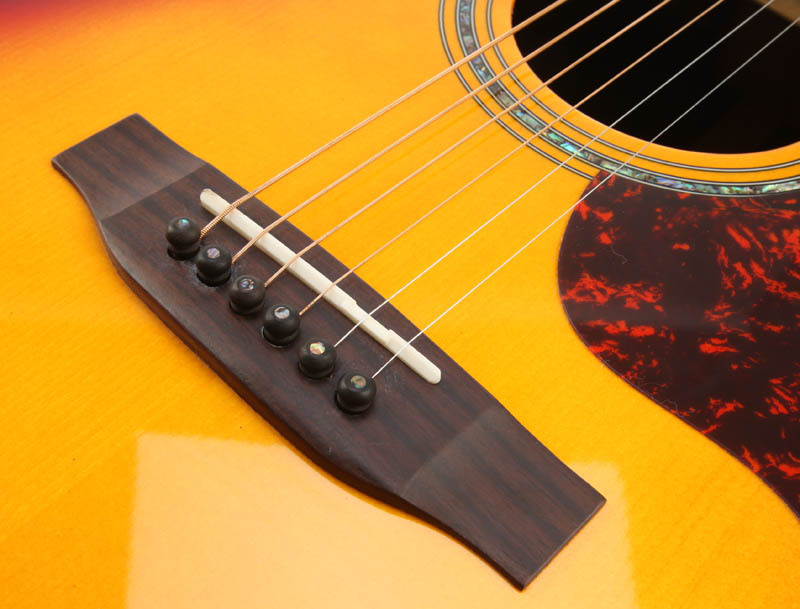 It's a really beautiful guitar, but in appearance, playability and sound. 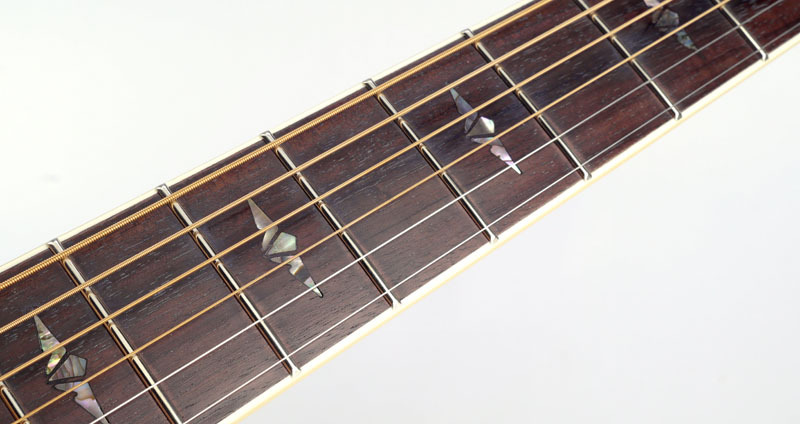 The solid Mahogany construction makes this guitar a CANON... loud and powerful with a sweet and round top end and firm bottom. 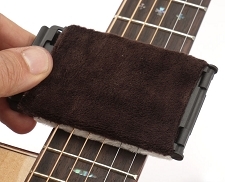 Folding String Cleaner for acoustic/electric. Free replacment pads!